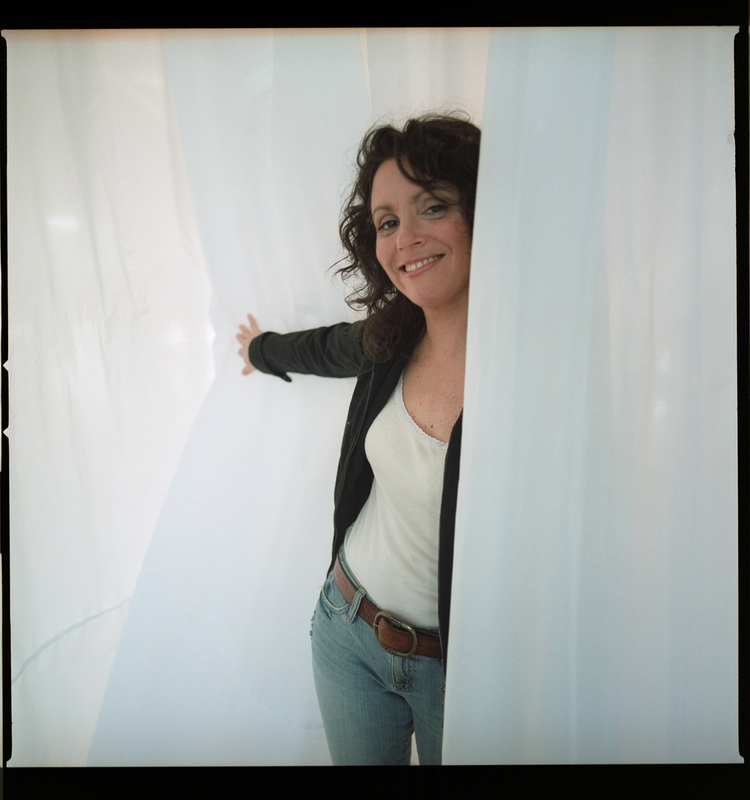 Lucy Kaplansky is a rare vocal talent—"a truly gifted performer...full of enchanting songs" (NY Times). Blending country, folk and pop styles, Lucy's iconic voice has been featured in film and on television. She has topped the folk and americana radio charts and has been featured on shows throughout the world from NPR's Weekend and Morning Editions to BBC Radio to CBS Sunday Morning.